I have been challenging myself to use more of the sewing patterns in my stash. Several of the garments I’ve been sewing include a zipper in the side or back seam. I’ve had several people tell me they are afraid of working with zippers. 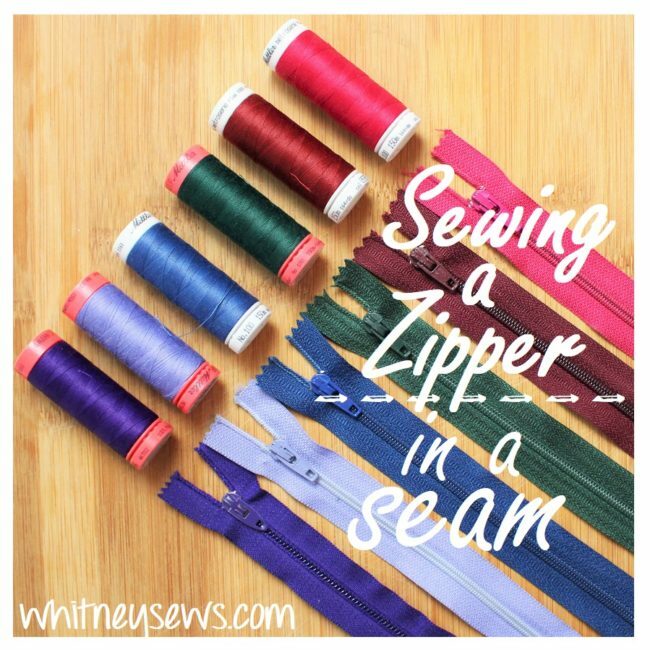 So this week I wanted to show step-by-step how to insert a zipper in a seam and how easy it can be! I also included one of the ways to add a waistband to finish off a skirt or trousers. I’ll have more sewing basics videos like this coming soon. Are there certain techniques you want me to cover?? Leave a comment letting me know. Until next time, Happy Sewing! 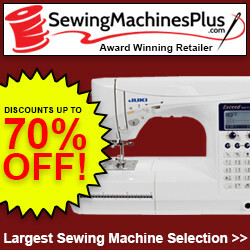 This entry was posted in Blog and tagged How to, Sewing Basics, zipper. ← Sewing Pattern Organization – An Updated System!